Looking for a Used 1M in your area? 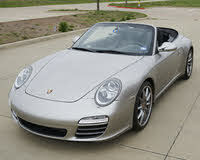 CarGurus has 8 nationwide 1M listings and the tools to find you a great deal. Criticize the 1 Series BMW all you like, but without it we’d never have gotten the 1M. Of course the 1M has its own list of detractors who will scoff at this parts-bin Bimmer—an M in name only. True, the 1M lacks a veritable M-series engine and merely harvests some M3 parts in order to slap a new badge on an old sled. But this isn’t math, and the whole here is vastly greater than the sum of its very desirable parts. Remember, BMW made a name for itself with small cars aimed toward drivers, not racers. Wherever the evolution of the brand took or takes us, that’s where it cemented itself—namely with the 2002. The M brand took this a step further, and despite engine objections, that’s exactly what the 1M does for the 1 Series. Yet the engine is sure to draw a lot of negative attention, so let’s start there! The N54 3.0-liter, twin-turbo inline 6-cylinder first found itself in the 335is and the Z4 sDrive35i. It’s been tuned, of course, and with direct injection and two turbos it’s ready to hold its own in the BMW stables. With 340 hp at 5,900 rpm and an available 370 lb-ft of torque delivered between 1,500 and 4,500 rpm, it’s certainly got the muscle to move this 3,300-pound cart around. BMW claims a sprint to 60 will take 4.7 seconds, but real-world testing has shown the shortcomings of those traditionally conservative Teutons, as the 1M has been clocked doing the run in no more than 4.2 seconds—even with the M3. Understandable then that BMW would want to fudge the numbers, aching for a way to justify the significant price difference between the two. But this is no bargain M3. In fact, it just might be better. The second big complaint with the 1M is that it’s merely a parts-bin chimera, but I struggle to find what’s wrong with that. Just look at the parts included. M3 variable differential. M3 5-link rear suspension. M3 brakes—14.2-inch ventilated discs in front, 13.8 in the rear. Tack that onto a vehicle with a wheelbase 4 inches shorter than the M3's but with the same width, track and 12.5:1 steering ratio, and you’ve got a car that will turn in a hurry—especially with some serious rubber like 245/35 ZR19s in the front and 265/35 ZR19s in the rear. But BMW fans are a serious lot. They don’t want a car that’s just fun to drive, they want performance. Surely this Toy-M can’t actually compete with the rest of the True-M crowd (0-60 times aside). It seems the little 1M has it there as well, as it managed a lap of 1:25.0 at the Top Gear test track, the fastest for a BMW M variant ever. And that's without the top tech BMW has to offer. If you’re looking for the latest in dual-clutch tech, paddle shifters and electronic aids for everything but the cupholder, you’re simply shopping in the wrong showroom. A traditional 3-pedal, 6-speed stick is the only option. So if you still want to complain about the 1M, you’d better have some very specific complaints. Likely they’ll be ideological rather than practical, as the 1M looks able to compete with the best of the M performance machines. 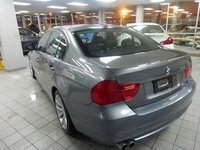 Rather than complain, perhaps you should simply enjoy one of the best little sedans BMW has put out. But given the short production run of less than 1,000 in North America, it’s likely you won’t even get the chance. 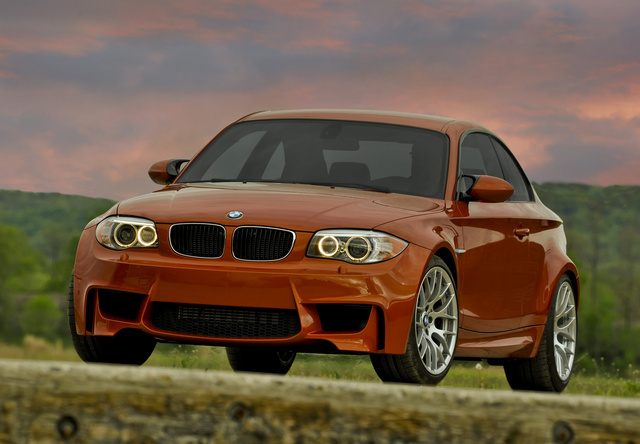 What's your take on the 2011 BMW 1M? 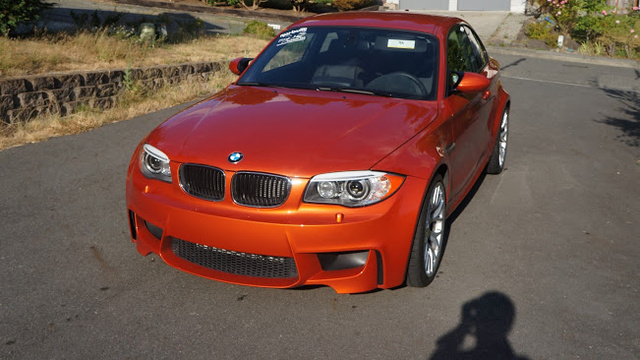 Have you driven a 2011 BMW 1M?